Spouses may be enrolled for medical, dental, and vision coverage within 60 days from the date of marriage. If not enrolled during this time period, spouses must wait until the next enrollment period to be eligible for coverage in the next contract year. A copy of the Marriage License is required at the time of enrollment of a new spouse. If you do not add your new spouse within 60 days of your date of marriage, your spouse will not have coverage and will not be eligible for coverage until the next open enrollment period. You may add your spouse to insurance within 60 days of your date of marriage by logging on to www.mypehp.org. the effective and/or termination dates of coverage. When a spouse enrolls on a second PEHP plan creating dual coverage (a combination of two or more PEHP plans), that plan is subject to the usual Pre- existing Condition clause. It is very important to review your spouse’s health care to ensure that Coordination of Benefits is offered. There are some programs that do not allow for other or dual coverage. If you and your spouse each have coverage, PEHP will coordinate with the over coverage. You are primary on your coverage, your spouse is secondary on your coverage, and the children will follow the birthday rule (the parent whose birthday is first during the year will have primary coverage for the children). It is very important that you review your spouse’s coverage. There are some plans that do not allow for coordination of benefits. To notify PEHP of Coordination of Benefits or Dual Coverage, please log on to www.mypehp.org and fill out section C – Multiple Group Coverage of the Medical and Dental Enrollment and Change Form. At the time of enrollment, the employee must provide to PEHP a Certification and Disclosure of Coverage, or other acceptable documentation. If no certification or other documentation of creditable coverage is provided, the Pre-existing Condition Exclusion Period will automatically be applied. This certification is provided to you when you leave employment if you had medical coverage. The certification will allow the pre-existing period to be waived. If you have a pre-existing condition (for example, diabetes or high blood pressure) you can continue to see your doctor without the consequence of limitation for your health condition. If you don’t have the certification, you risk a limit of coverage for any previously diagnosed health conditions. If an employee declines PEHP coverage during the enrollment period because of other health coverage (including COBRA) and subsequently looses that coverage because of becoming ineligible for that coverage, or employer payments toward the other coverage have been terminated, PEHP shall allow the employee to enroll within 60 days from the date of the termination of the other coverage. An employee shall not be allowed to enroll with PEHP if the employee chooses to terminate the other coverage. If your spouse had other coverage, he or she would be eligible for enrollment on your coverage. Also, if the children were on your spouse’s coverage, they are also eligible for enrollment on your coverage. If you do not enroll your spouseand/or children within 60 days of loosing coverage, they will not be eligible to enroll until the next open enrollment period. You may add your spouse to insurance within 60 days of your spouse’s date of termination by logging on to www.mypehp.org and submitting a Medical and Dental Enrollment and Change Form to PEHP. An employee may enroll in spouse coverage in amounts from $25,000 to $500,000. A spouse may be enrolled in up to $50,000 of Spouse Term Coverage within 60 days of the employee’s date of hire without providing Evidence of Insurability. A spouse may apply for higher levels of coverage, which requires providing Evidence of Insurability. An employee who does not apply for coverage for his or her spouse within 60 days from the date of their eligibility must furnish, at the employee’s own expense, satisfactory evidence of the dependent’s insurability before the dependent can obtain coverage. The Plan has the right, if the Evidence of Insurability is not satisfactory, to decline coverage to the spouse. You may elect spouse coverage within 60 days from your date of marriage, and you may choose up to $50,000 without providing Evidence of Insurability for your spouse. You may elect additional amounts beyond $50,000; however, a health statement (Evidence of Insurability) must be completed for your spouse. In the event of your spouse’s death, you (the employee) would receive the death benefit. You may purchase life insurance for your spouse within 60 days of your date of marriage by logging on to www.mypehp.org and submitting the Group Term Life Spouse/Dependent Child Enrollment Form to PEHP. An employee can select a coverage amount ranging from $25,000 to $250,000 and the employee’s spouse would be automatically insured for 40% of the employee’s coverage amount. If an employee has no dependent children, the spouse’s coverage increases to 50% of the employee’s coverage amount. Once you have enrolled in the AD&D Family Plan, you would be the beneficiary in the event of your spouse’s death. You would receive 40% of the coverage amount that you chose for yourself as the employee. If you don’t have children then you would receive 50% of the coverage amount. You may purchase Accidental Death and Dismemberment insurance for your spouse within 60 days of your date of marriage by logging on to www.mypehp.org and submitting the Accidental Death and Dismemberment Plan Enrollment/Change Form. A new marriage is the perfect time to review beneficiary designations. Marriage is considered a qualifying event to change FLEX$ elections. Change of Address – You may update your address by contact ERIC via the AskHR tool on the Employee Gateway or you may talk to HR representative at ERIC by calling 801-538-3742. Change of Emergency Contact – To update Emergency contact information, please contact the employee Resource Information Center at 801-538-3742 or use the AskHR feature on the Gateway to notify Human Resource of the change. Name Change – To request your name be changed, you must provide an updated Social Security Card with your updated name to State Finance, you may send either a scanned copy of the new card to payroll@utah.gov or fax to 801-538-3244. Update W-4 – Employees can update W-4 forms on the Employee Self Service (ESS) System or by filling out a new W-4 Form and submitting to payroll representative. Update Direct Deposit – Employees can change Direct Deposit information on the Employee Self Service (ESS) System or by filling out the Employee Authorization Agreement for Payroll Direct Deposits Form and submitting to payroll representative at fax number 801-538-3244. 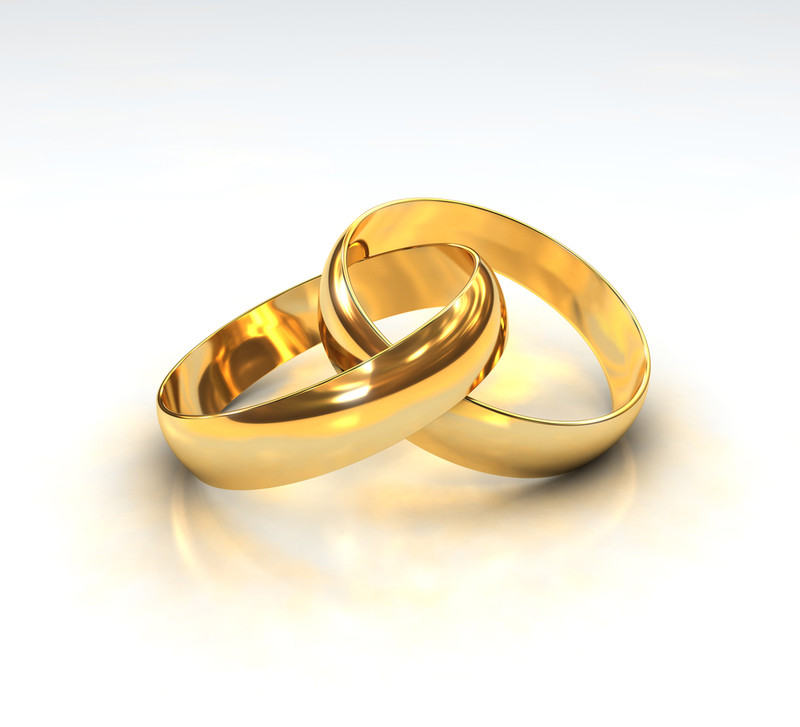 Obtain New Social Security Card – When getting married, individuals often change their name. Contact the Social Security Administration. Change Name in Gmail – Submit a help desk ticket to your IT Administrator.